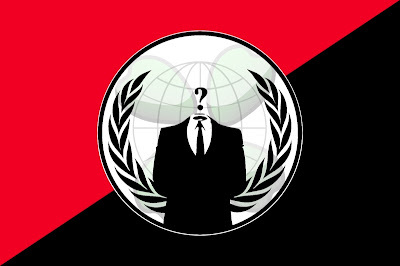 On-line "hacktivist" group Anonymous has declared to launch cyber attack against German hackers. 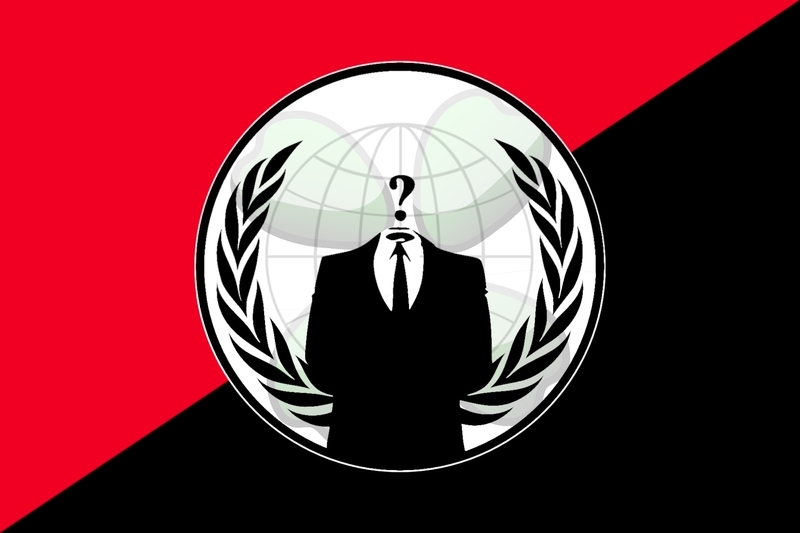 In a you tube video Anon said that they will launch massive cyber attack against German Hackers. All attacks against us,certainty to Albanian websites are not acceptable to us, and will result in massive attacks against you. All multimedia publications that can stimulate the public attention and the right of us. Of course we will not sit back and start to fix together largest operation to date against you.